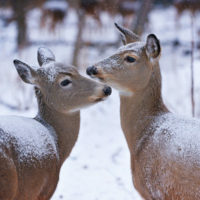 Late winter nutrition is critical for the deer herd. In today’s Deer Talk, we examine herd health factors as they relate to bucks, does and fawns. The post This is a Critical Period for Deer Nutrition appeared first on .